According to the RE/MAX National Housing Report, the supply of homes in Miami as of the month of July is at 3.1 months. Most experts place a healthy markets supply at the 6-9month mark. 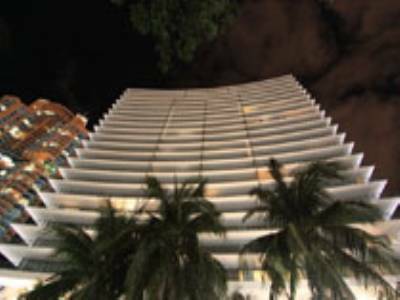 We have noticed this especially in Miami Beach, as there is very little inventory on the market. With little inventory, it is also no surprise that the average price for a home in South Florida rose 3.8% in July and the average rent rose 4.5%. 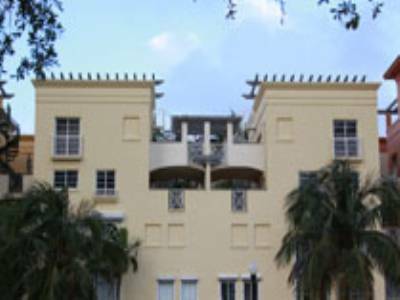 The median home price in South Florida is $145,600 and the median rental price is $1,594. 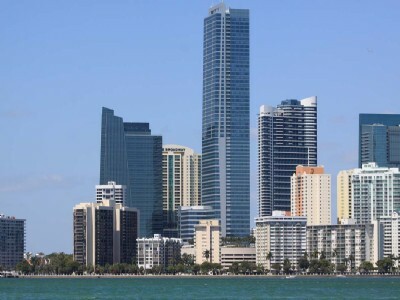 This means two things, it is an excellent time to list you South Florida home, and it is also an excellent time to purchase investment properties to rent. Rents are getting much higher and prices are still around 30% below what they were at the height. 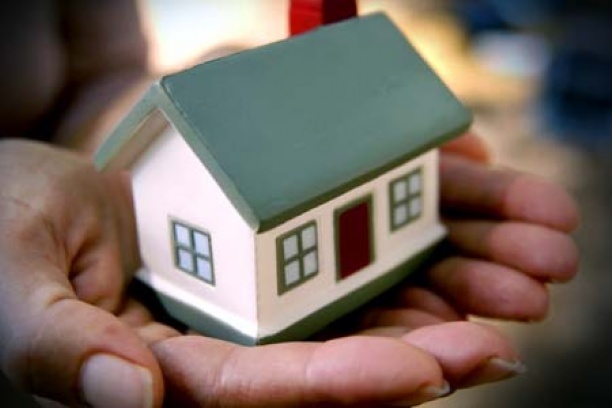 Since rents are increasing faster than home prices, it is a good time to purchase investment properties. Contact us today for the latest in Real Estate News. 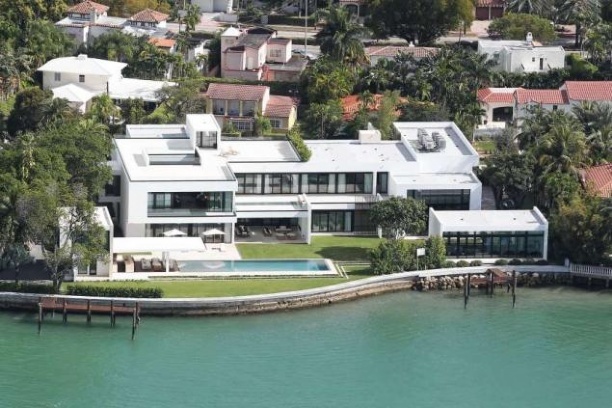 In the current market, excellent values on homes in Miami Beach are rare. Inventory is rapidly shrinking and there are fewer distressed homes on the market, making the median home prices increase. Further, Miami Beach is an area that is having incredible sales with the most recent record breaking sale in Indian Creek Village and the market is not slowing. One home that is an excellent value on the market is 6056 Alton Road. This home has 7 bedrooms and 7 baths total and is listed at 1.395 million. Located across from the La Gorce Country Club, this home is in the coveted North Bay Road neighborhood and is on a large lot with a main home and two guest houses. The main home has four bedrooms and 4 baths and the two cottages have one bedroom and bath each with kitchens. The main home is just under 5,000 square feet and is completely updated with beautiful Mediterranean influences and woodwork. The flooring is marble, wood, and tile, and the home has a new roof and hurricane glass throughout. A beautiful pool and tropical landscaping are yours here and the outdoor pergola provides shade and an excellent place to entertain. Living within walking distance to La Gorce Country Club has a number of advantages. Firstly, this prestigious club has award winning golf courses and tennis facilities and formal and casual dining. Additionally, this neighborhood has easy access to 195 and downtown with the airport a fiftenn minute drive and South Beach is a 10 minute drive. The shopping and dining at Bal Harbour are also just a short drive away. For a home of this size, in this prime location, 1.395 million is a steal and we expect this home to be snapped up very quickly. For more information, contact us today! 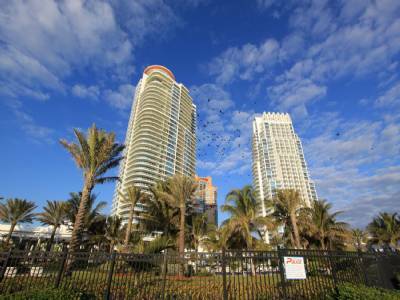 While selling a home in the summer presents more problems, given the curb appeal of keeping up rapidly growing lawns, and making sure that summer storms do not damage shutters and such, selling a Miami condominium also presents unique challenges. The Miami luxury marketplace is generally slower in volume during the summer, however that has not been the case in 2012. The market is as hot as it has been in years and buyers are taking advantage of record low mortgage rates and prices still around 30% less than at the height. 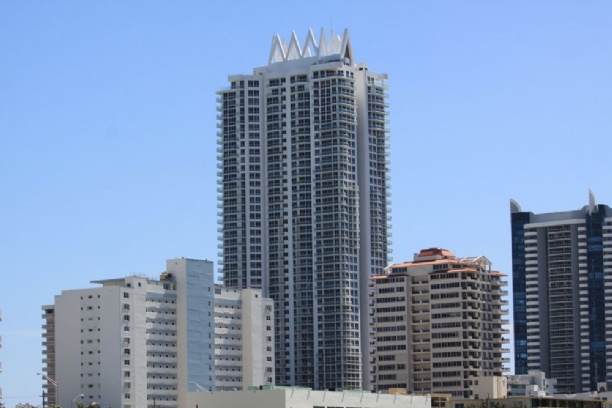 We would like to offer some tips on selling your Miami Beach Condo in the summer. 1. Showtime! Schedule your showings for the morning, if at all possible. Afternoon storms may make the commute time longer and unpredictable. Also, depending on the direction your condo is facing, try to schedule a showing during the coolest time of day. 2. Cool, Calm and Collected. Make sure to have windows and doors open, in addition to air conditioning. 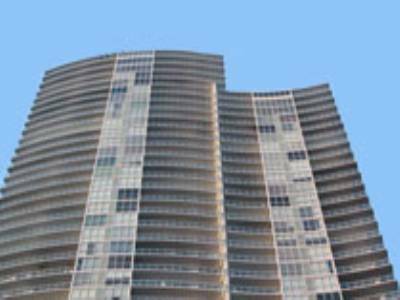 It is important for your condominium to be cool, as well as ventilated. 3. Refreshments. Try to keep cold bottles of water on hand. Your agent may provide these to you in advance of showings. Nothing is more inviting. 4. Stay Away. It is very important for the prospective buyers to try and see themselves in your home, and that is very difficult with you present. Let your agent do their job and present your home as their home. 5. De-Clutter. This is a rule for all seasons, make sure personal belongings are put away, and the home is neat. 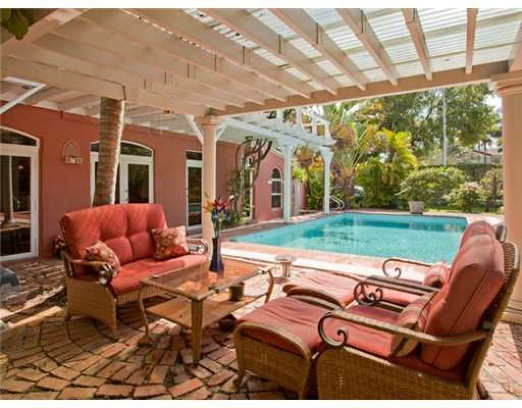 130 Palm Avenue is one of the classic Mediterranean style homes available for sale in Miami Beach. This home has 6 bedrooms and 8 and one half bathrooms within 7,940 square feet and includes every imaginable amenity at the list price of $11.5 million. It is a waterfront home with incredible views of Biscayne Bay and the Miami skyline with over 100 feet of docked waterfront, perfect for a large yacht. The home has a 4 car garage and a mix of marble and hard wood floors. Every finish in the home is custom and has lavish old world details with 11 foot ceilings, custom built-ins, columns, crown molding, and arched windows. Some of the interior amenities include his and hers walk in closets in the master suite, media room, elevator, and chef ready kitchen. The pool is resort style and has lots of room for outdoor entertaining with Jacuzzi tub and covered long terrace. 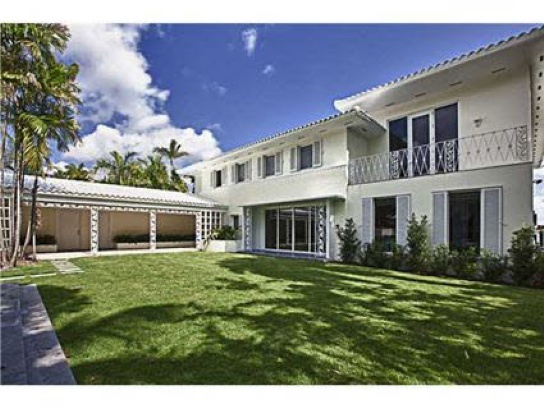 This estate is classic elegance in one of the best neighborhoods in Miami. 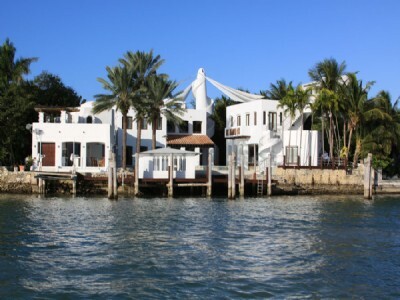 Palm Island is the first Island, directly west of South Beach. 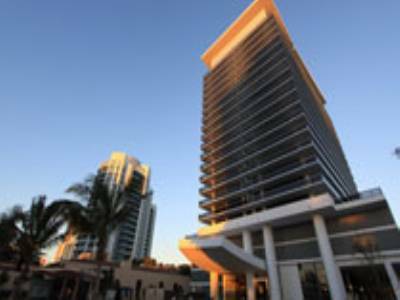 It is conveniently situated between South Beach and Downtown offering easy access to the restaurants and nightlife in South Beach and the commerce of Downtown within a 5 minute drive. The Miami International Airport is a 15 minute drive and the Opalocka Executive Airport is a 25 minute drive. The homes on this Island are securely gated 24 hours a day and residents enjoy a private park with lighted tennis courts, racketball courts, basketball court, and children’s playground. 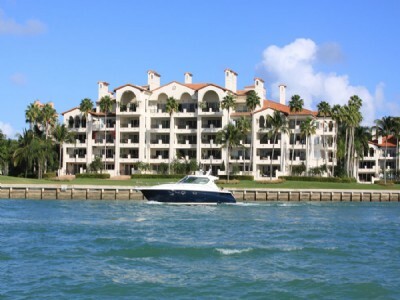 For more information on this listing and others on Palm Island contact us today!